No reservations needed, just the right ingredients for the perfect road trip. 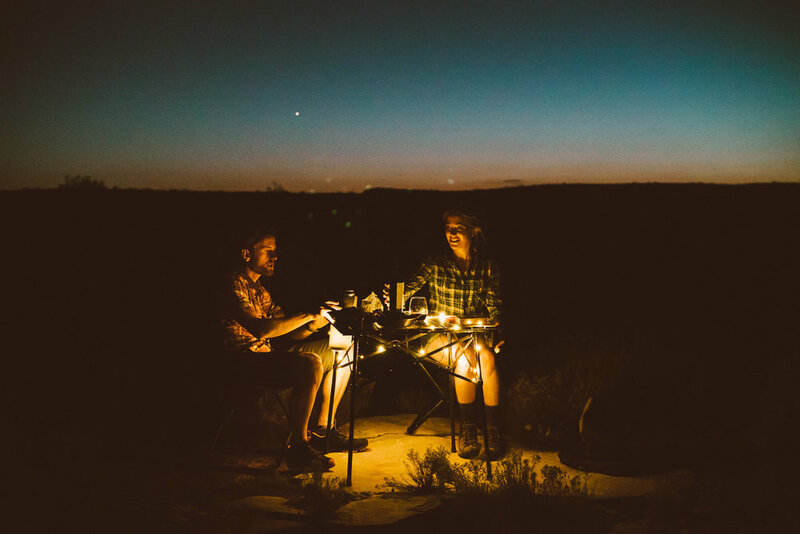 The sky's the limit when it comes to adventure throughout the Southwest, so it's always helpful to have a few suggestions for ideal overnights, attractions, and camp-meals. 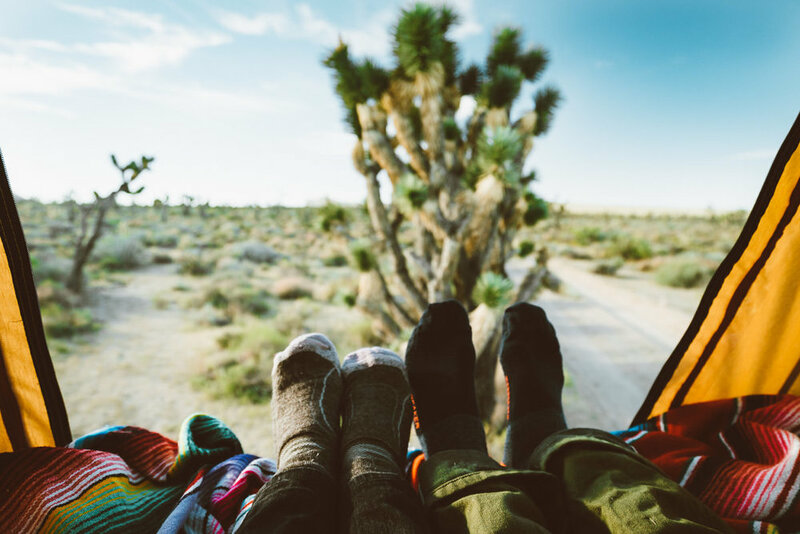 Follow @asideofsweet as they explore the free-camping options and culinary delights of life on the (dirt) road through California, Arizona, and Utah.